In the Feb 2015 article, "Deciphering the legacy of women codebreakers in World War II," on SiliconRepublic.com, author and historian Kerry Howard is interviewed regarding her new book, Women Codebreakers at Bletchley Park. 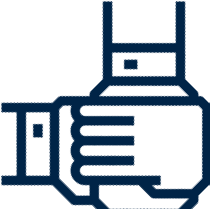 In the interview, Howard shares how the secretive nature of the code-breaking activities at Bletchley Park really drew her in. 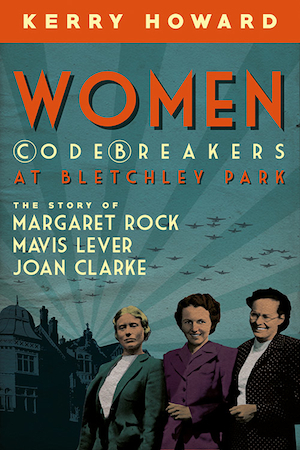 Howard's latest book, Women Codebreakers at Bletchley Park, explores the lives and works of Margaret Rock, Mavis Lever, and Joan Clarke (as they were then called) and contains previously unpublished photographs. Howard’s interest in Bletchley Park was initially sparked when she read Enigma by Robert Harris, and she has since written several articles and books based on primary source material from and about the historic site, where she volunteered to work in the archives. Howard stresses the fact that cracking the codes at Bletchley was very much a team effort and she also highlights the social history there. Finally, she discusses the future aspects of information gathering for a book such as hers. Although she was able to pour through papers and diaries, in this digital age, what will be available for future researchers to discover? Read the full article on SiliconRepublic.com.